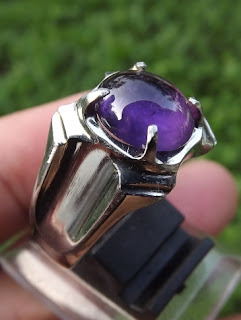 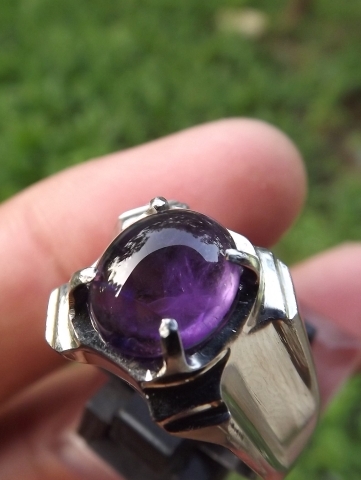 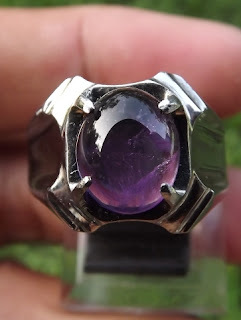 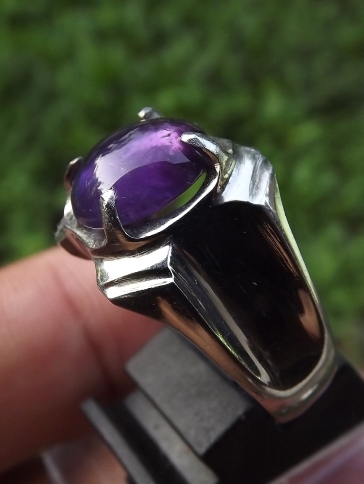 This is a very beautiful natural Amethyst set on a good quality 20mm stainless ring. 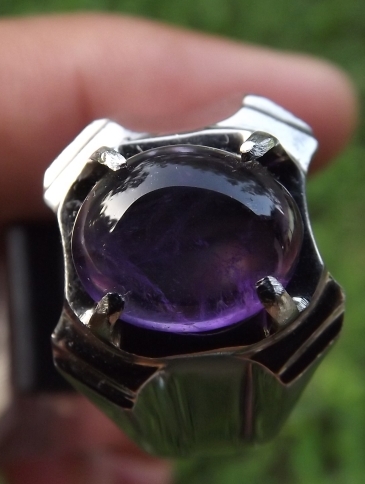 The size of the amethyst is (est) 11mm x 9mm x 4mm. 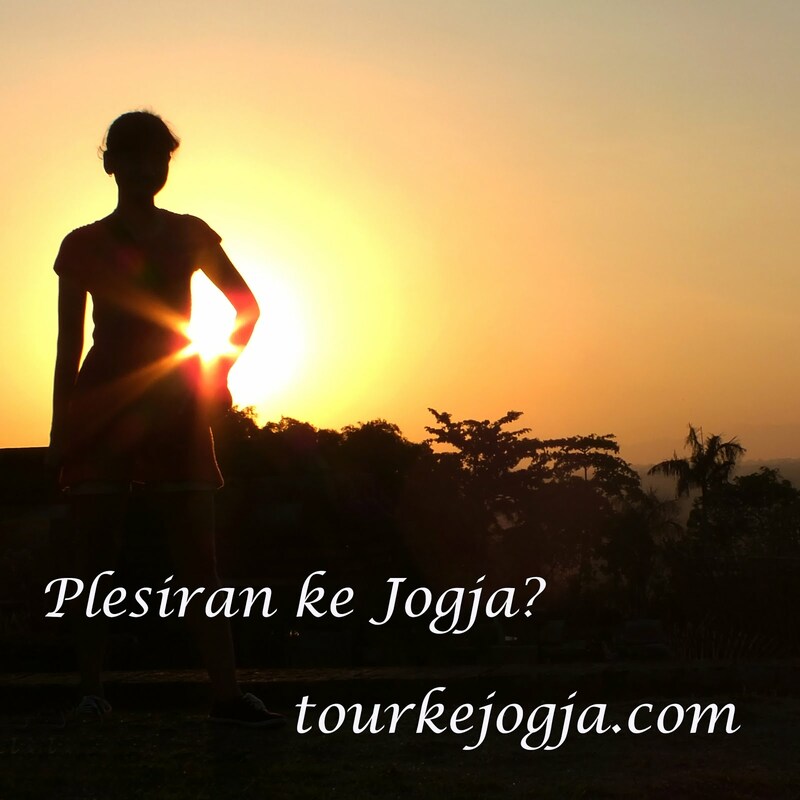 ada lagi gak gan yang begini? ?